What the bible is to Christians. 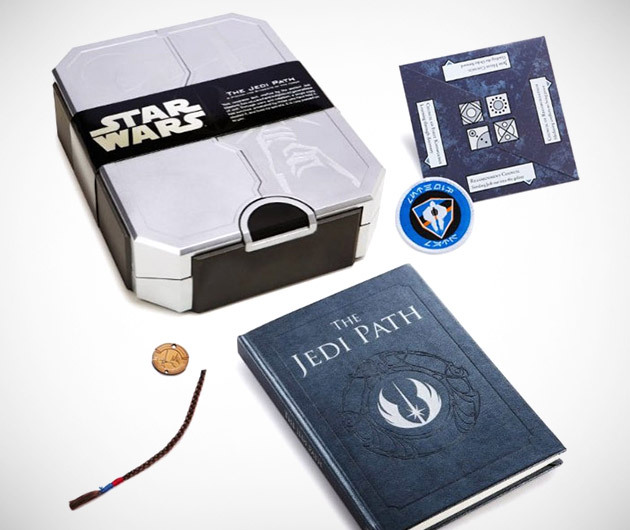 The Jedi Path: A Manual for Students of the Force is the ultimate guide in the ways of the light-sabre-wielding knight Masters. With insights from Yoda, Obi-Wan, Luke and Anakin (before he swapped sides, of course), it's a beautifully packaged book for Star Wars fans young and old. If you truly want the force to be with you, invest in one of these.